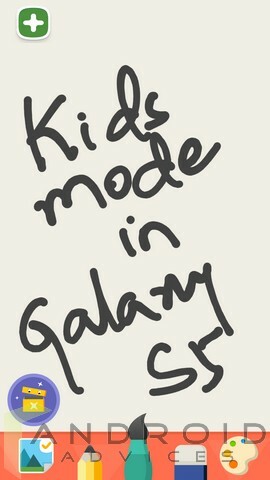 The Kids Mode in the Samsung Galaxy S5 is something very interesting and good for those who really care about the content and personal stuff in the device, but don’t want to see their child disappointed on not being given the smartphone for playing around with it. 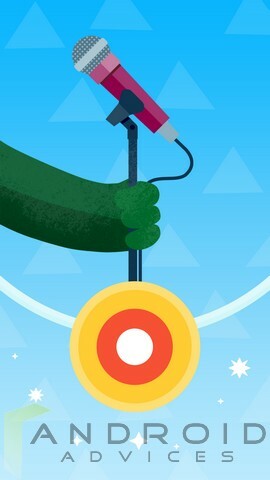 The S5 is for everyone, and the Kids Mode is what vouches for it. 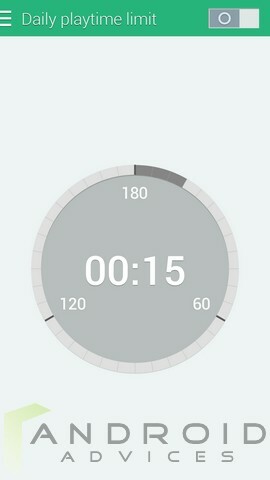 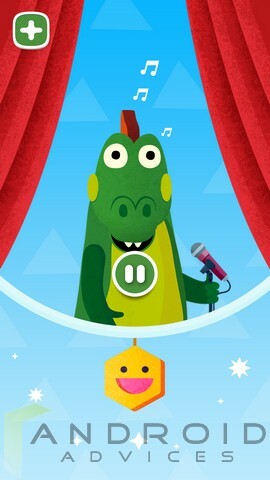 The Kids Mode changes the entire interface of the smartphone, and makes it look like one of those toys for the kids with some options to play around with. 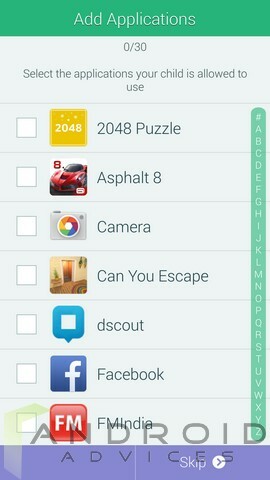 To activate the Kids Mode on Samsung Galaxy S5, you need to go to the home screen where there is a shortcut for the same, or you could locate that even in the app drawer. 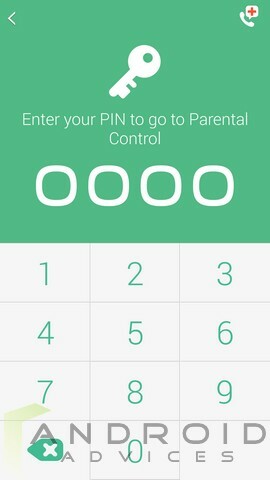 Initially, it would require you to download a file from the Internet for the installation, and once you install it, you would be asked to enter a Pin for you to enter the actual interface. 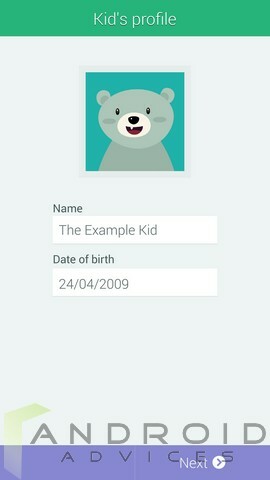 After that, you can enter the profile of your kid with all the details and select the apps which you wanted your kid to get access to, and even if you choose no app from there, there is a neat list of modified apps ready for the kids. 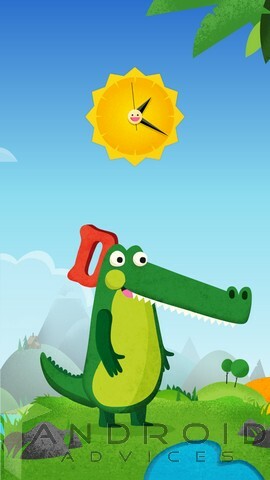 There are multiple home screens with some interesting apps listed on one, and a dinosaur doing some crazy stuff on the other. 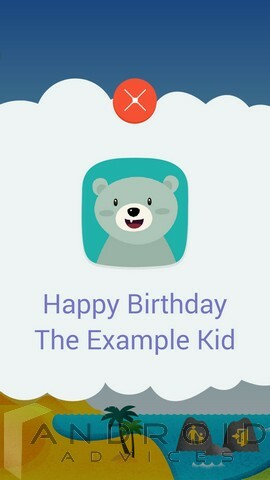 The kid has all the fun activities here, with the apps for camera, a painting tool, media player, voice recorder and player with different faces and actions etc. 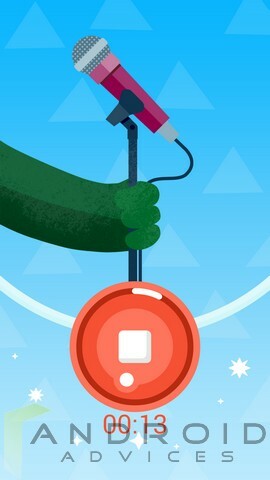 The sound record option is something which most of the kids might have already seen in the apps such as Talking Tom, Talking Ginger and such, but here you see a mic and the changeable faces, and the playback making it interesting for the kids. 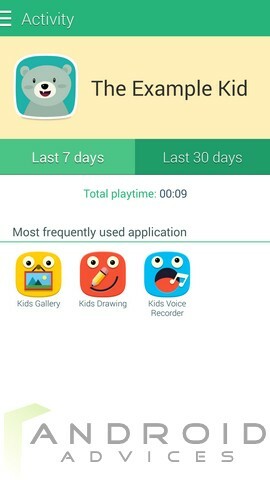 The best part about this app is that the parent gets to see and understand what their kid has been doing on the phone, and which app was used the most frequently, in the last week or in the last month. 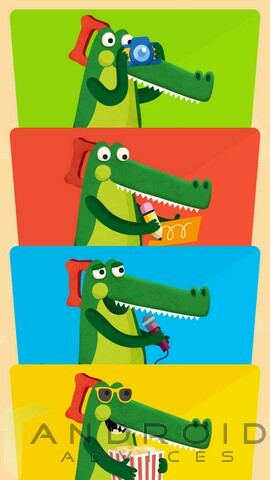 This even gives the parents an idea on what they like and what they don’t. 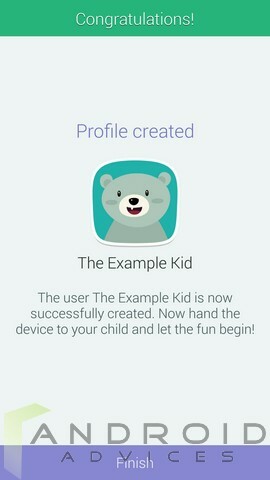 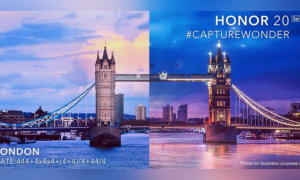 The settings include the application permissions, the toggling of 3D tilting effect on the home screen, block key, changing of the parental PIN and also setting the daily playtime limit if you wanted your kid to spend only a set amount of time rather than using it for hours. 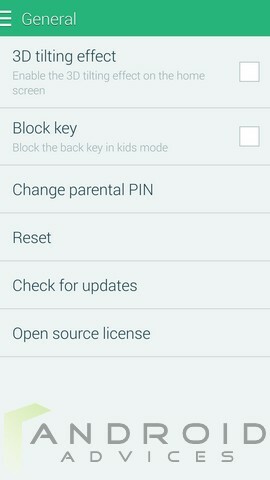 Overall, it’s pretty easy to use and setup, while there is a lot for the kid to explore and play around in the Kids Mode on the Samsung Galaxy S5. 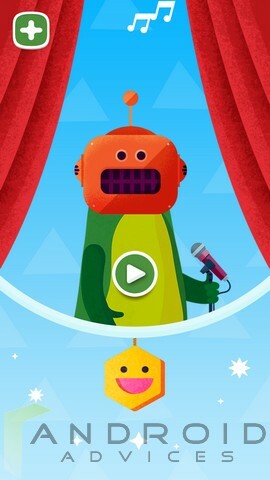 Check out the Galaxy S5 section for more tips and tricks, and for the different hidden features of the smartphone. 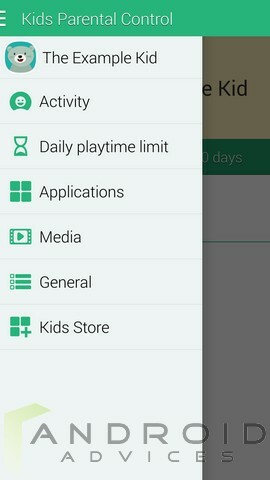 One enhancement would be the option in the general settings to deactivate the internet connection, i.e airplane mode so that added apps only run local and don’t prompt the child for account logins and video advertisements when playing.